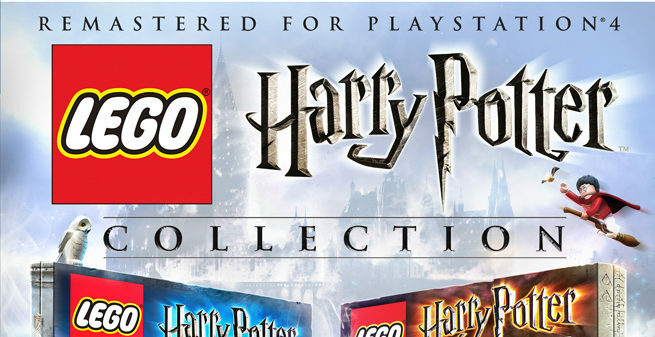 LEGO Harry Potter is coming to the Playstation 4 in a new remastered collection this October. WB is releasing both Harry Potter experiences, years 1-4 and years 5-7, in a single packaged disc with all DLC. You can pickup the package exclusively on PS4 for $49.99 on October 18th. 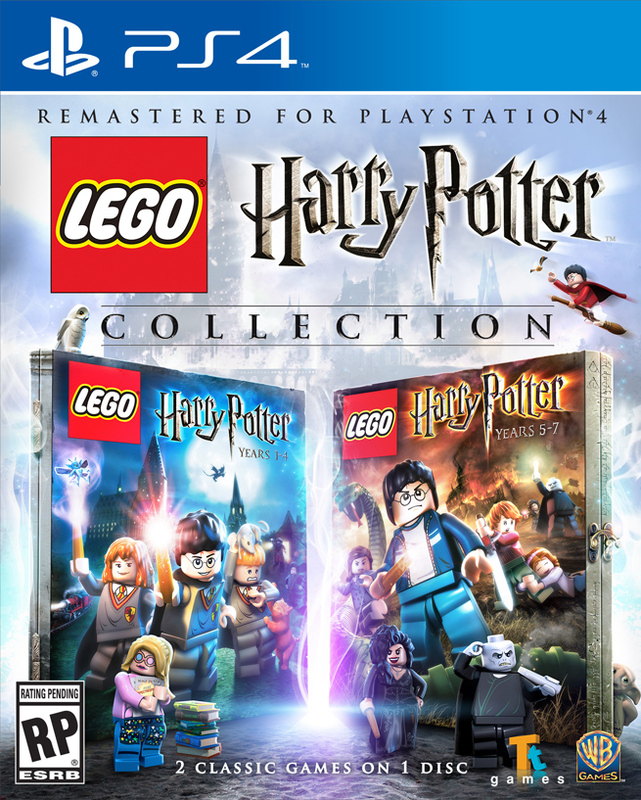 Don’t forget there is a Harry Potter Team Pack coming for LEGO Dimensions on September 27th! Later down the road a Hermonie Fun Pack will be released as well. LEGO Harry Potter: Years 1-4 is based on the first four books and films—Harry Potter and the Sorcerer’s Stone™, Harry Potter and the Chamber of Secrets™, Harry Potter and the Prisoner of Azkaban™ and Harry Potter and the Goblet of Fire™—allowing fans to experience Harry’s first four years at Hogwarts School of Witchcraft and Wizardry in full LEGO form.